The New Prydonian Order: DOCTOR WHO SERIES 11 NOW AVAILABLE FOR PRE-ORDER AT iTUNES! 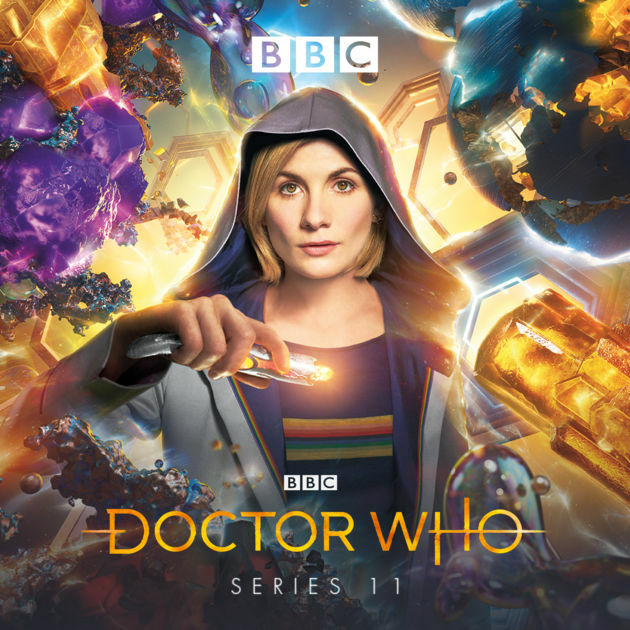 DOCTOR WHO SERIES 11 NOW AVAILABLE FOR PRE-ORDER AT iTUNES! I was more than happy to shell out $40 less than that for the season at iTunes.